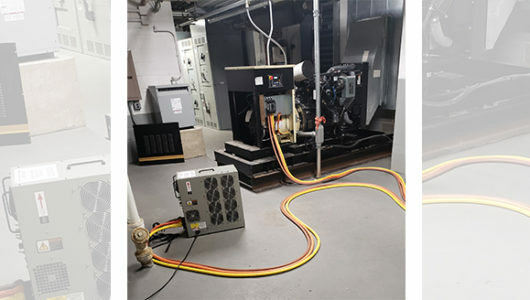 As per the EPA, emergency and stand-by generators are prohibited from operating for exercise or non-emergency purposes on days that are classified as being of poor air quality. 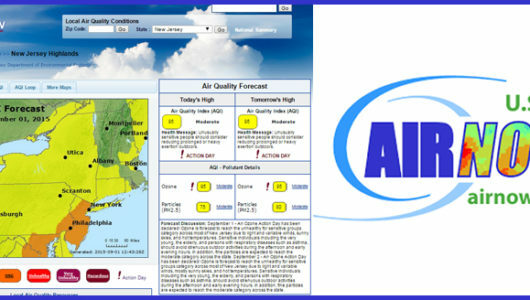 Relying solely on your auto-exercise settings for weekly automatic run times places you at significant risk of having your generator run on bad air quality days. 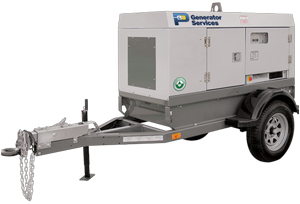 Operating a generator for exercising purposes during an air quality alert may result in state sanctioned fines up to $10,000 per occurrence! Therefore, generators should be MANUALLY started for exercise purposes by a qualified staff member or local technician and ONLY AFTER airnow.gov has been checked and verified for positive air quality. Please make note of this and inform your staff accordingly against the practice of automatic exercising your emergency generator. In the event of an actual power outage, use of your emergency generator is not subject to air quality restrictions and can be run as long as the outage exists. Should you have additional questions, contact P3 Generator Services or your State EPA directly.